This 28 minute treatment is the first of its kind in the US and exclusively delivered through the Cryofuel device. 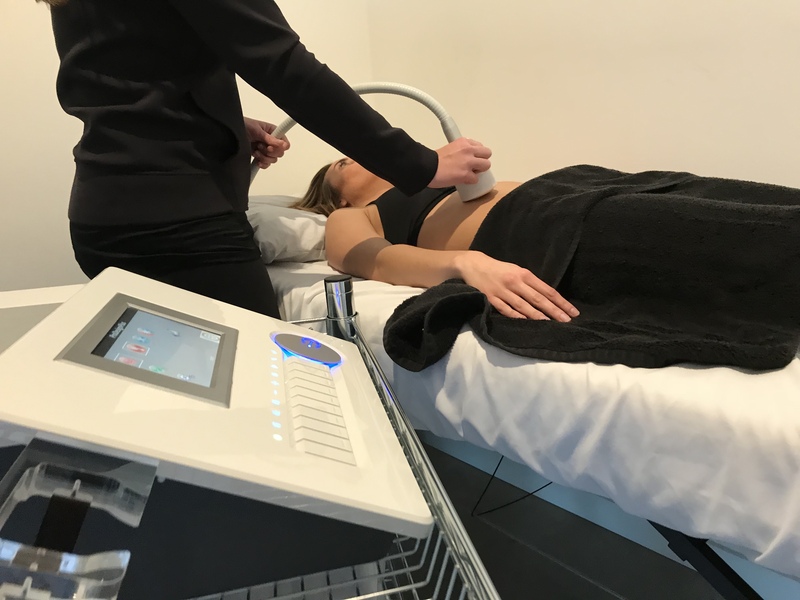 The treatment consists of a three phase thermal shock that will help naturally destroy fat cells. Whether you’re looking to lose fat on your stomach, thighs, arms or back, this is the solution for you.